Fourpure Brewing Co. is an independent brewery in Bermondsey, South East London. At Fourpure, beer is everything - it's even in the name! The four key ingredients for making beer being: yeast, hops, malt and water. It's what they do with these four ingredients that makes Fourpure Brewing Co. so successful and how the beer they produce touches the hearts and minds (and stomachs) of so many people. 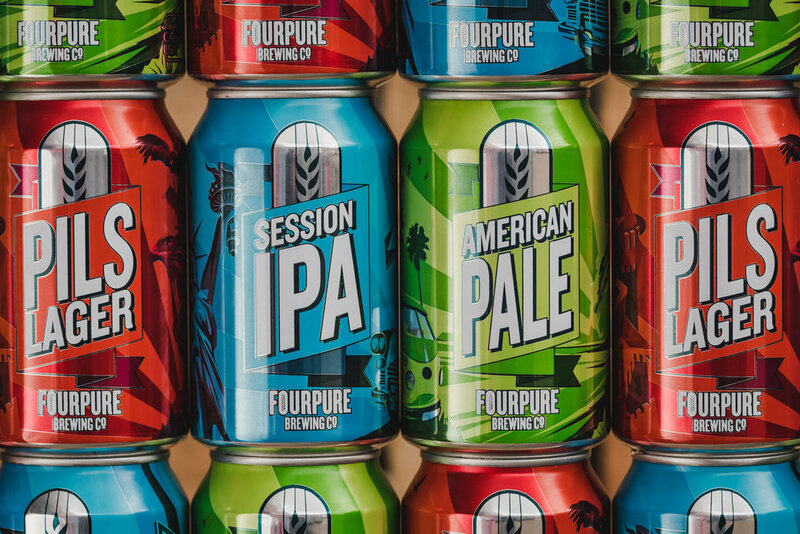 Inspired by the international brewing community, Fourpure work hard to produce a range of consistently high-quality beers whilst dabbling in some more experimental brews also. 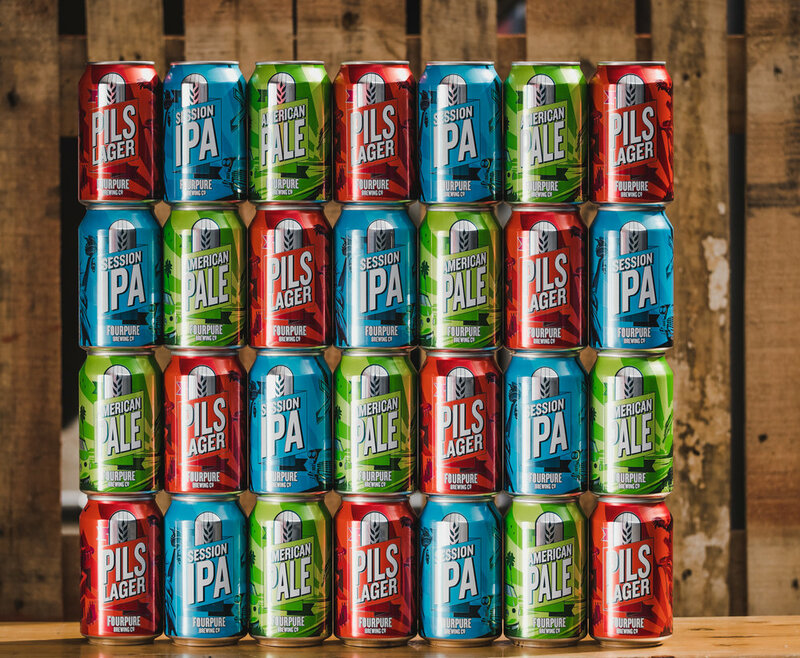 Visit their tap room to taste the full flavour of one of South London's favourite brewers.